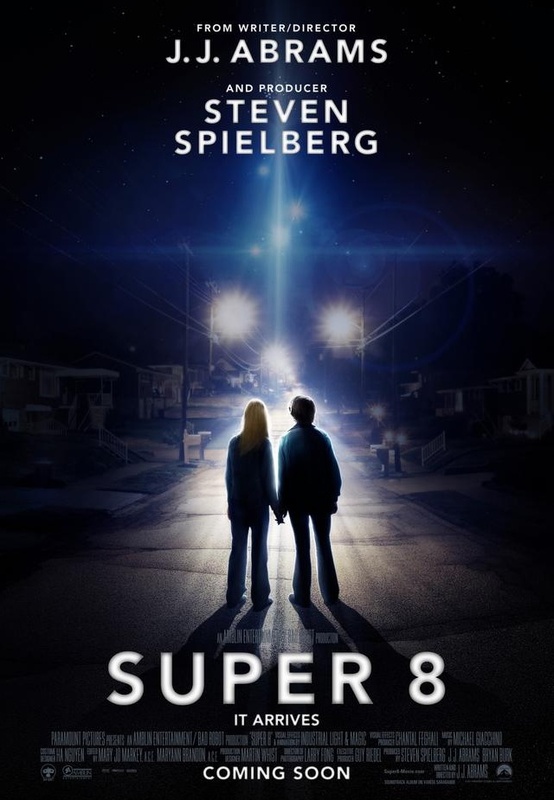 Paramount has released this new international poster for J.J. Abrams upcoming film Super 8. 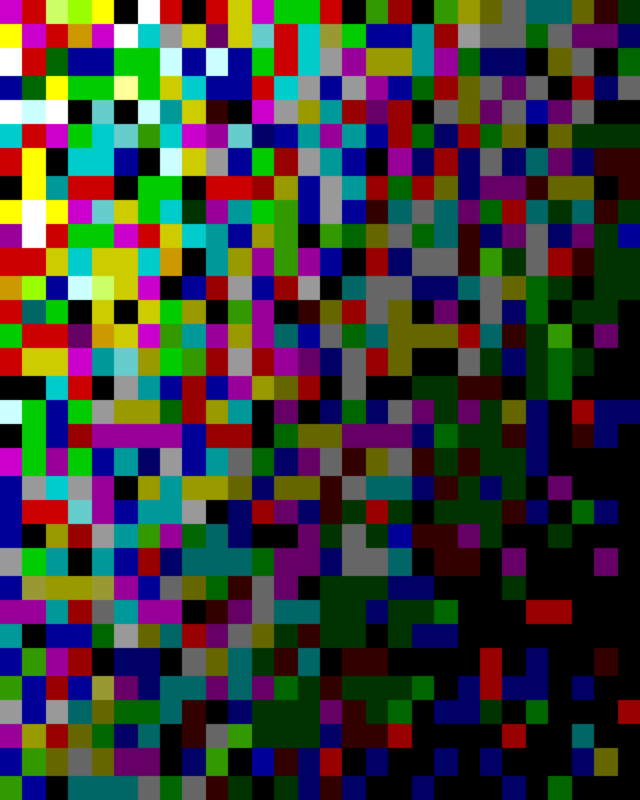 We saw one like this hit the web earlier in the month, but this one is in english. I love the classic Steven Spielberg vibe I get from this poster Hell, everything I've seen from the film so far has that same great feel. I can't wait to finally see this movie!